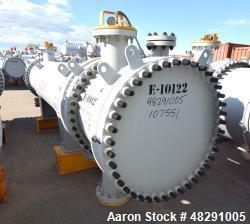 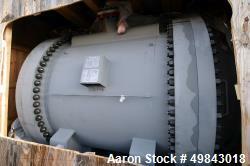 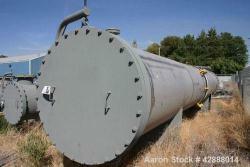 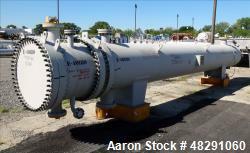 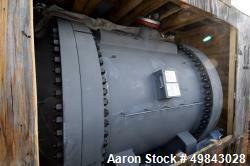 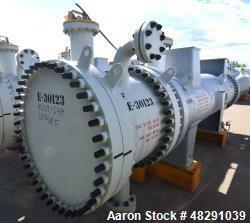 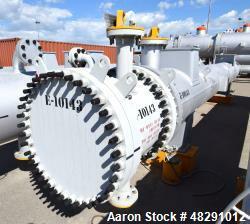 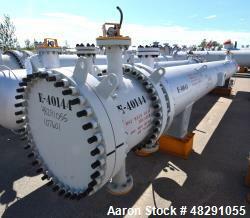 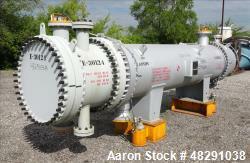 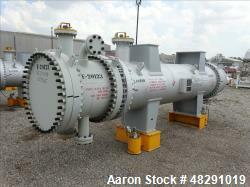 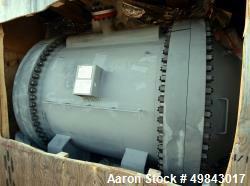 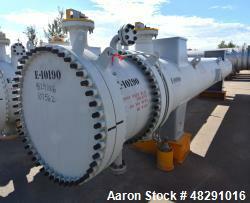 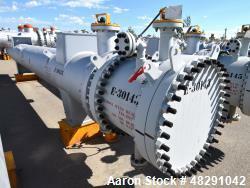 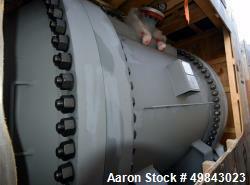 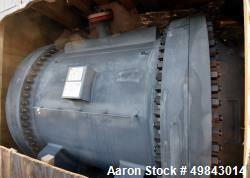 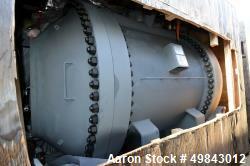 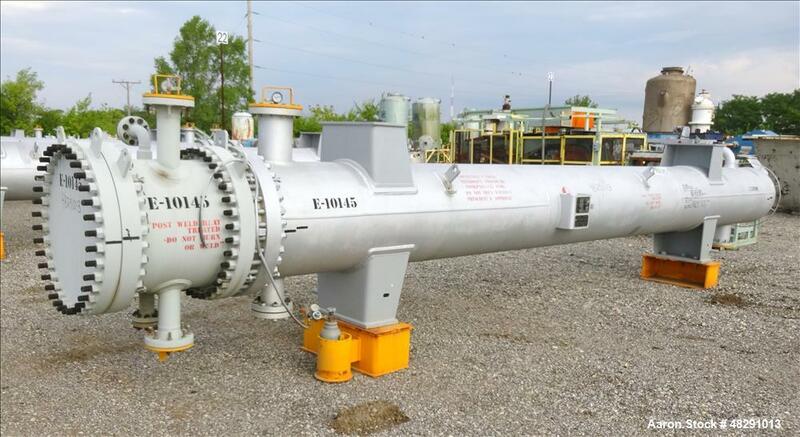 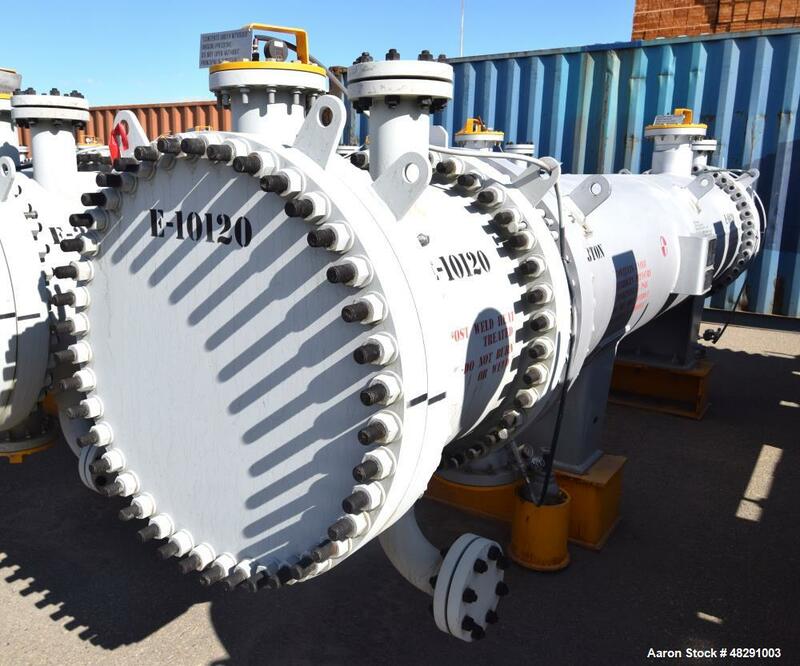 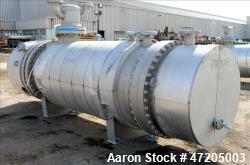 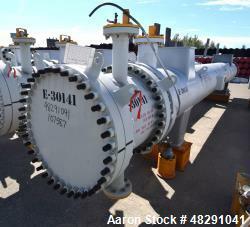 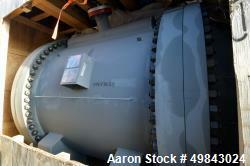 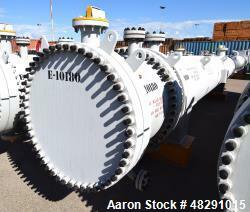 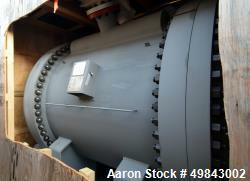 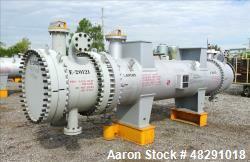 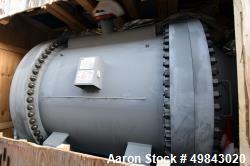 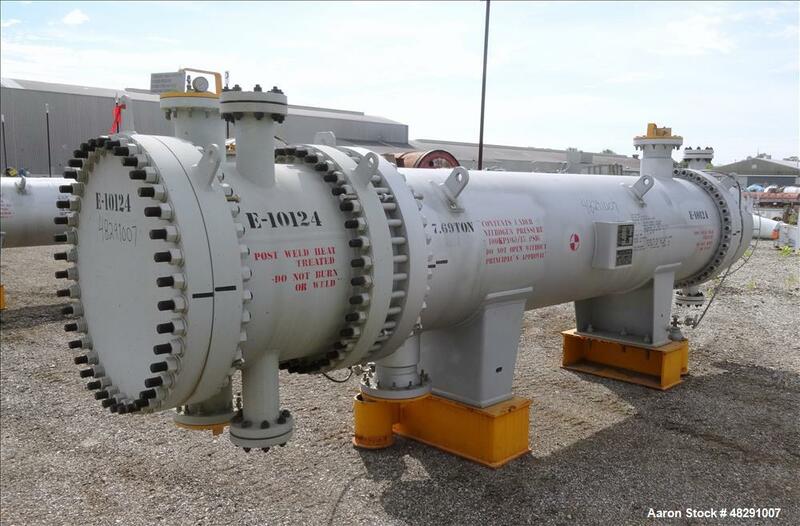 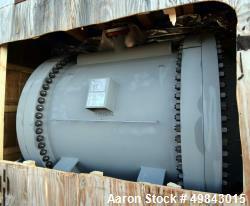 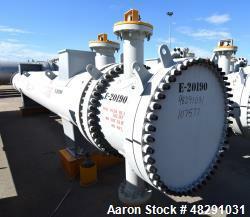 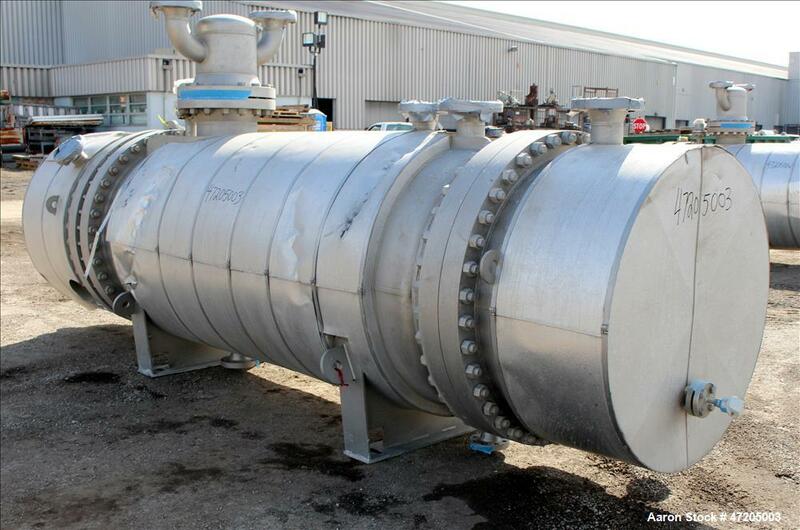 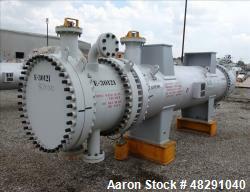 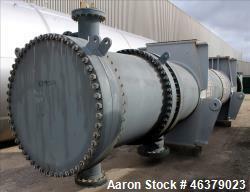 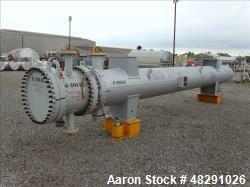 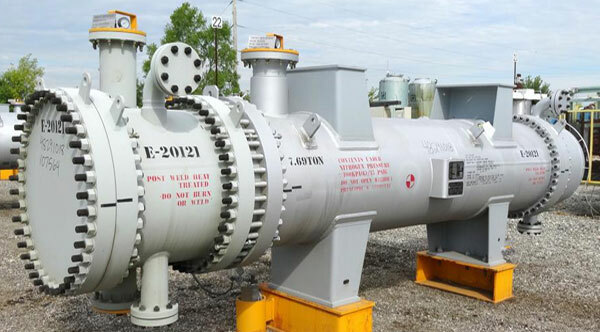 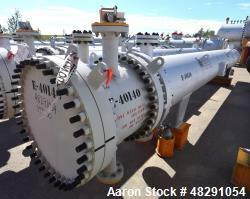 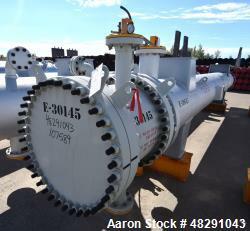 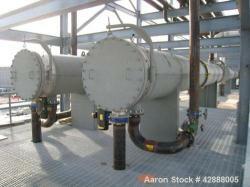 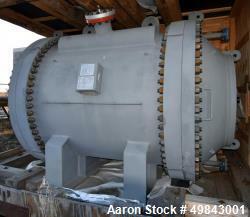 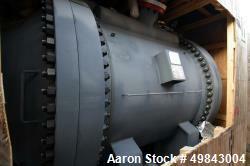 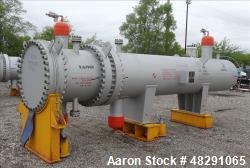 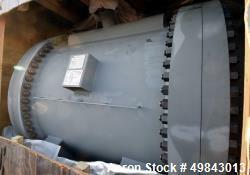 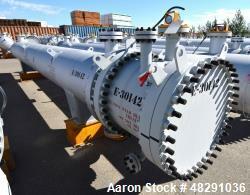 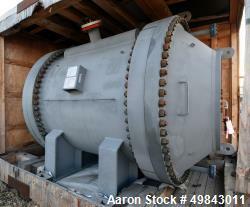 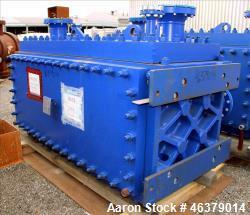 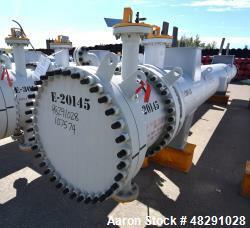 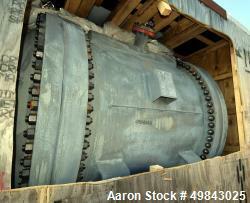 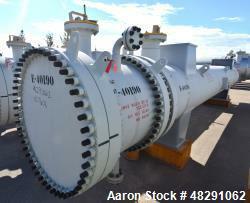 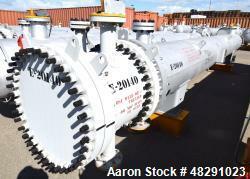 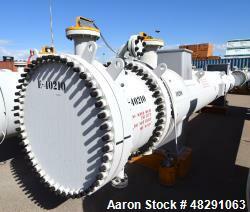 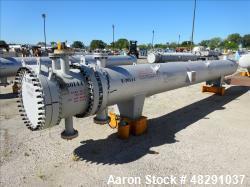 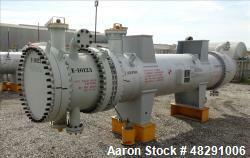 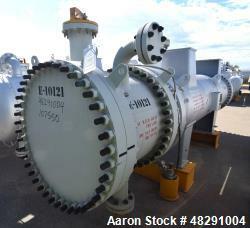 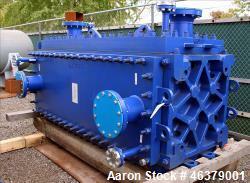 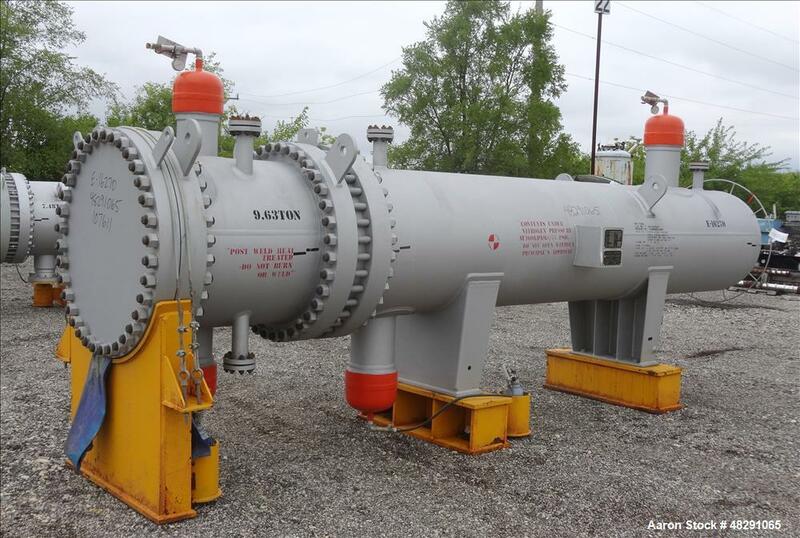 Check out our list of "Unused" Heat Exchangers below. 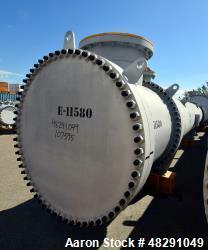 Various Sizes and Materials to choose from. 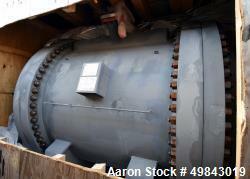 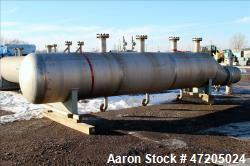 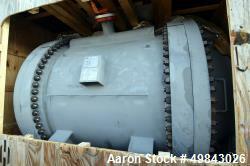 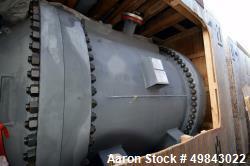 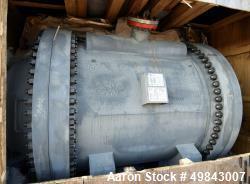 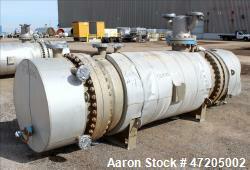 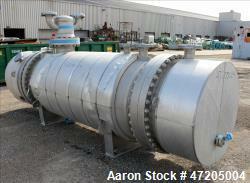 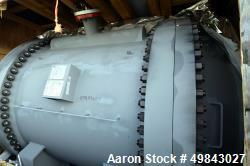 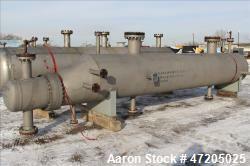 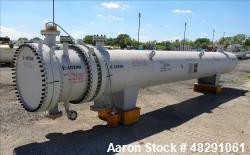 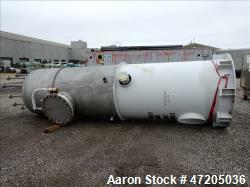 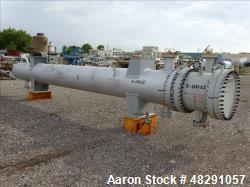 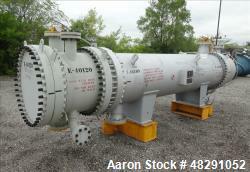 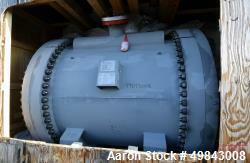 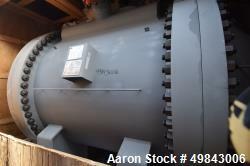 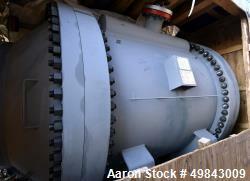 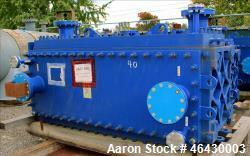 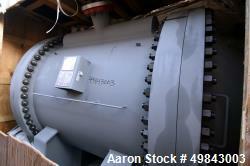 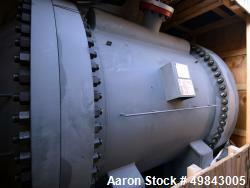 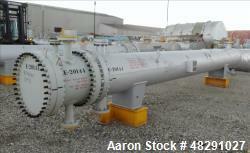 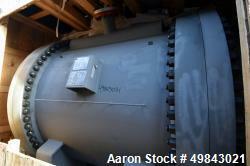 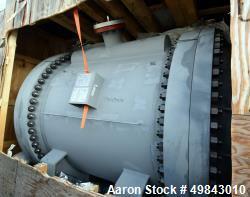 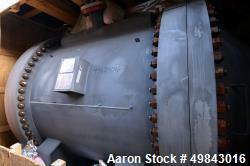 Unused- Daekyung Shell and Tube Heat Exchanger, 1,185 Square Feet, Horizontal. 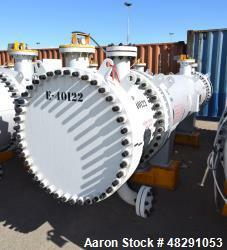 Unused- Ilsung Corporation Single Pass Shell & Tube Heat Exchanger.